Evo is one of the world’s most prestigious Esports events of the year, the best of the best from all around the world come to compete to see who is the best in their respective games. The games list for this year is Mortal Kombat 11, BlazBlue: Cross Tag Battle, Dragon Ball FighterZ, Samurai Shodown, SoulCalibur VI, Street Fighter V: Arcade Edition, Tekken 7, UNIST, and lastly Super Smash Bros. Ultimate. 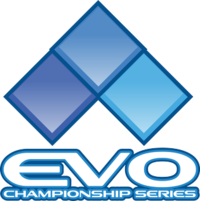 Evo takes place from August 2-4 this year in Las Vegas, Nevada at the Mandalay Bay. The outlier this year is that Super Smash Bros. Melee isn’t present this year, being a game that’s been present during Evo 2007 and 2013-2018. This upset the melee community a fair bit, but they realized that they don’t need to be part of Evo to be relevant. Smash Bros. Ultimate on the other hand has already reached 1000 sign ups for the event in only 40 days. Joey “Mr. Wizard” Cuellar, the president of Evo, has stated on Twitter that these are record breaking numbers. This is not only exciting to the smash community, but to all of the Fighting Game Community (FGC). All of this interest in one game is sure to bleed out into all other types of fighting games. Today’s Character profile is Ganondorf, the King of Evil. Ganon has been a staple to the Smash Bros. series since Melee came out in 2001. His character design has been fairly consistent character throughout as well, being a heavy powerhouse that excels in walling out and disrespecting opponents. Being such a slow and big target, Ganon has been considered a low to mid tier character for most of the series, but Mew2King, a top competitor, thinks that Ganon is a high tier character. He mentions that his neutral air is much larger than it seems, so it’s good at catching opponents on entry. Ganon’s smash attacks also KO super early. Catching someone off guard near the edge with a forward smash can end a stock as low as 50%, and considering most of Ganon’s moves do 17% or so per hit, that isn’t that hard to get up to. Here are Ganon’s pros and cons. Counterplay is a very important fundamental one needs to know in order to succeed in Super Smash Bros. Ultimate. 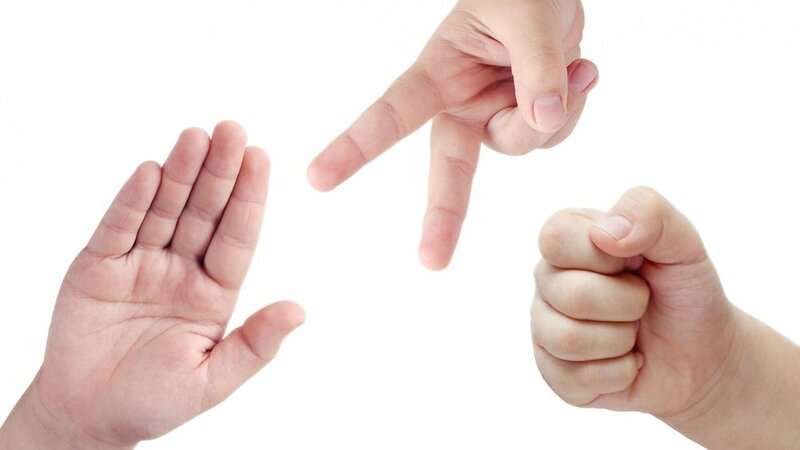 We all know the classic “Rock, Paper, Scissors” formula of paper beats rock, rock beats scissors, scissors beats paper. Smash Bros. is a lot like that whereas shield beats attack, attack beats grab, and grab beats shield. Fortunately, the game has a lot more depth than that, for instance, some attacks are shield breakers, meaning they can (obviously) break shields with ease. There are also different types of attacks, some have only a single hit on it (think Mario’s forward-air), and some have multiple hits (think Mario’s down-air). These moves can be used in different situations to where the other one wouldn’t be as effective. For example, King K. Rool has a bunch of armor on his moves, meaning that he can power through attacks when he’s attacking. For single hit moves, King K. Rool will go right through the attacks, meaning he can get his own attack off. If you were to hit him with a multi-hit move however, you can break through his armor with enough fast, consecutive hits. There are countless other interactions in Smash Bros. like this that make the game very deep and complex, forcing you to think at all times.